IN OUR BRAND NEW PODCAST we're bringing you boxing news in all shapes and sizes, including interviews, previews, opinions and betting insights. We specialise in SMALL HALL BOXING, because we love the underdog. IN WEEK SIX we chat to John Harding Jr. and Poochi offers more small hall insights. IN WEEK FIVE we chat to Ohara Davies and world title challenger, Hannah Rankin. This show includes previews of this weekend's big fights as well as a round-up of the small hall circuit and a look back at last weekend. 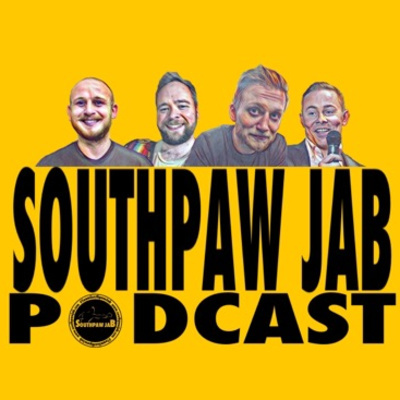 IN WEEK FOUR we interview Commonwealth champ and Southpaw Jab team member, Phil Bowes. Also on the show promoter, Sam Kynoch, gives us a full preview of his show on Saturday. We've also got all the usual reviews and previews and our bet of the week. 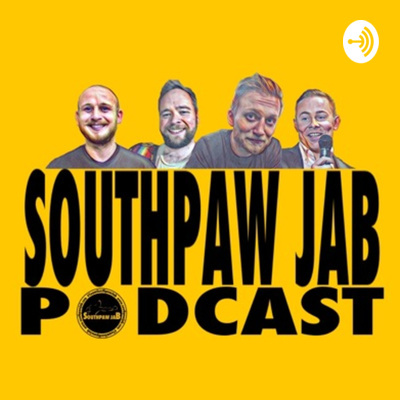 IN WEEK THREE of the Southpaw Jab podcast the team speak to promoter and manager, Mickey Helliet, as well as unbeaten prospect Ramez Mahmood. We also cover reviews, previews and our bet of the week. IN WEEK TWO we chat to Jamie Hughes on the importance of ticket-selling and Adam interviews Lewis Van Poetsch, one of the UK's most experienced pros. There's also a round up of the weekend's action, some big news for the team and a look ahead to the coming weekend. Stay tuned too for another bet of the week. IN WEEK ONE of our brand new boxing podcast we're covering big shows and small hall action. 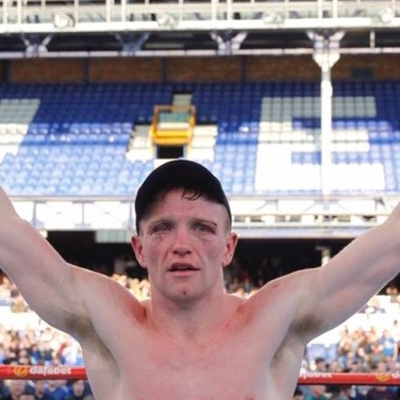 There's also an interview with Commonwealth Title challenger Tom Farrell, previews of up-coming fights and our bet of the week.